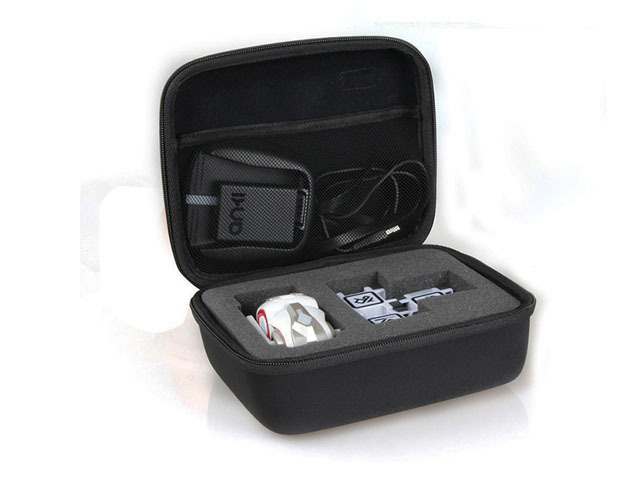 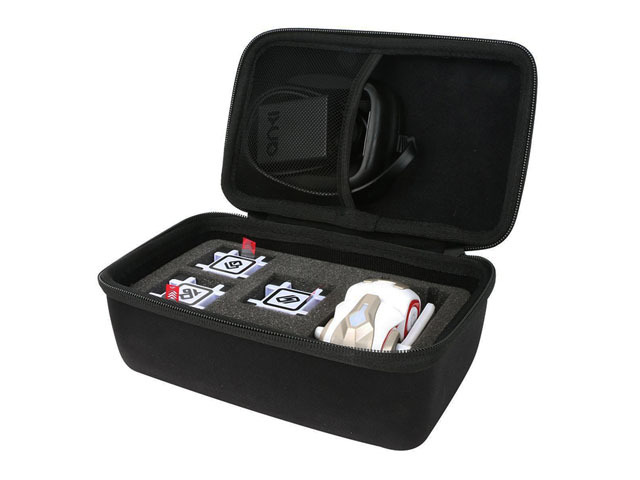 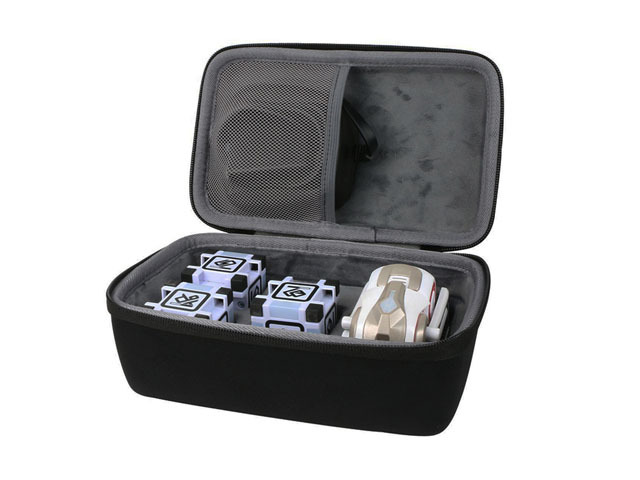 Cozmo carrying case, Cozmo hard case, whatever you call it or whatever you want to buy, this zipper EVA case was made from hard shell EVA with durable nylon coated; it is the great help to protect the Cozmo robot toys and some other accessories from bumps dents and scratches! 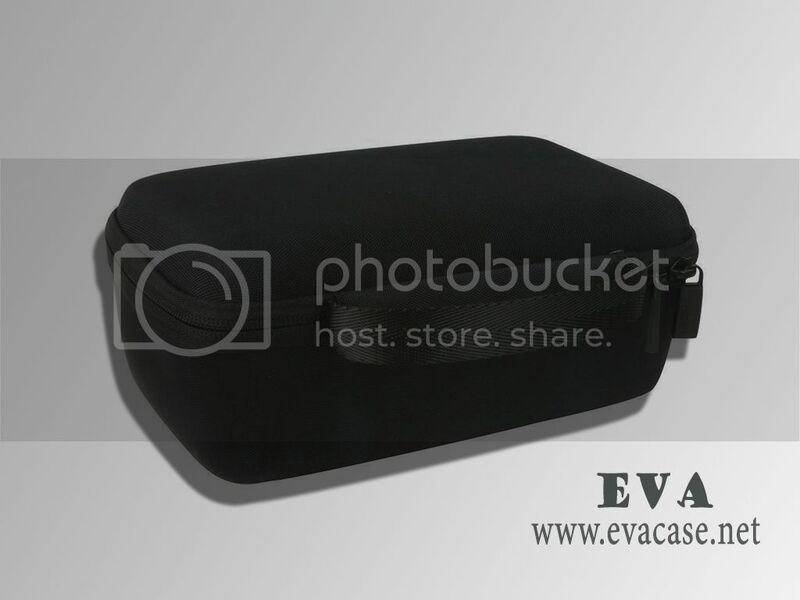 This custom EVA Cozmo carrying hard case was produced for CO2CREA; with perfect fit molded interior and webbing handle, revised nylon zipper with rubber patch logo pullers! 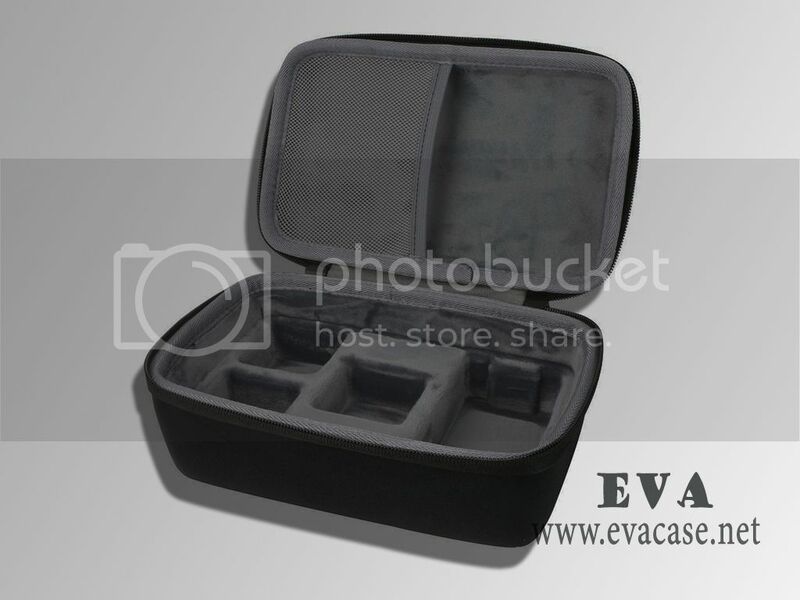 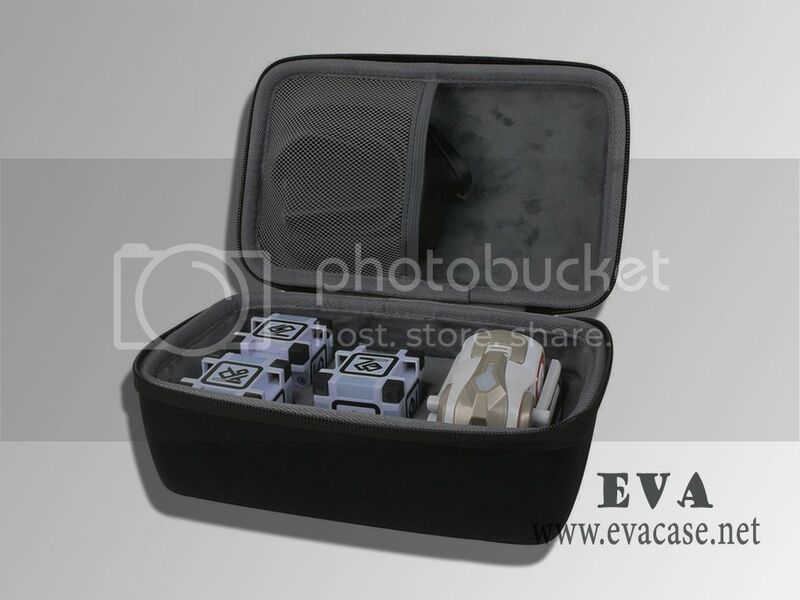 If you need custom design EVA Cozmo carrying cases online, or need a fast quotation for EVA Cozmo hard cases, please send e-mail to us, we will calculate the packing carton size and the freight cost for Anki Cozmo robot toys hard cases based on your demand! 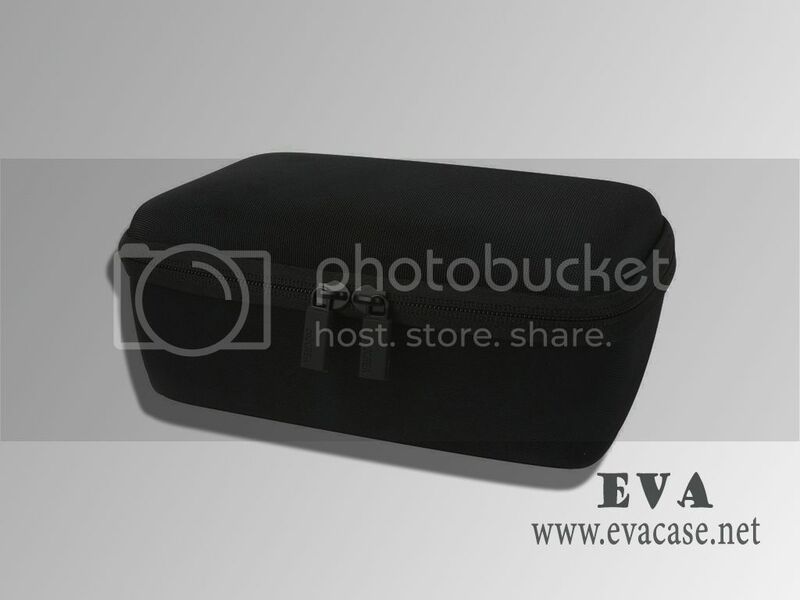 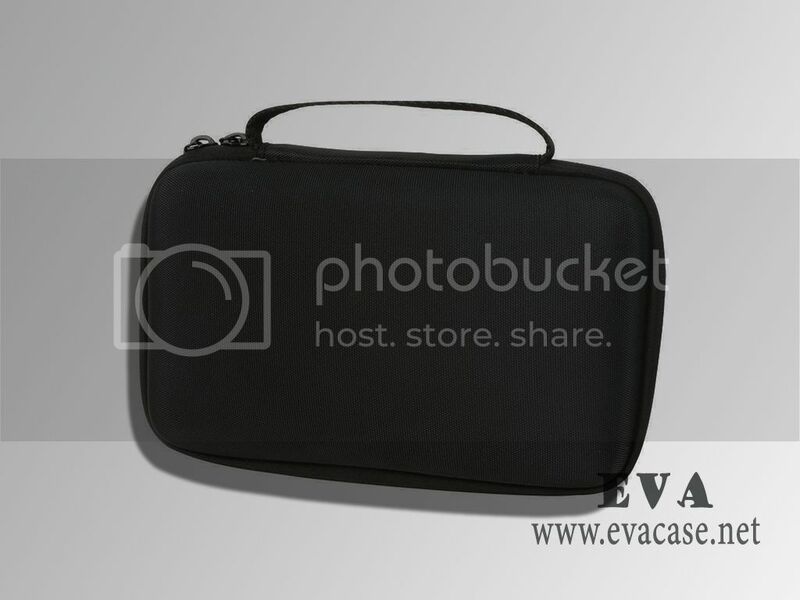 Remarks: we only produce the EVA Cozmo carrying bags and cases for our clients, other items in the images are not included for sale!